Did excellent work. Especially given that the weather was bad during most of the project time. 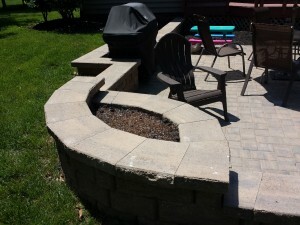 If I have any questions they were answered promptly. 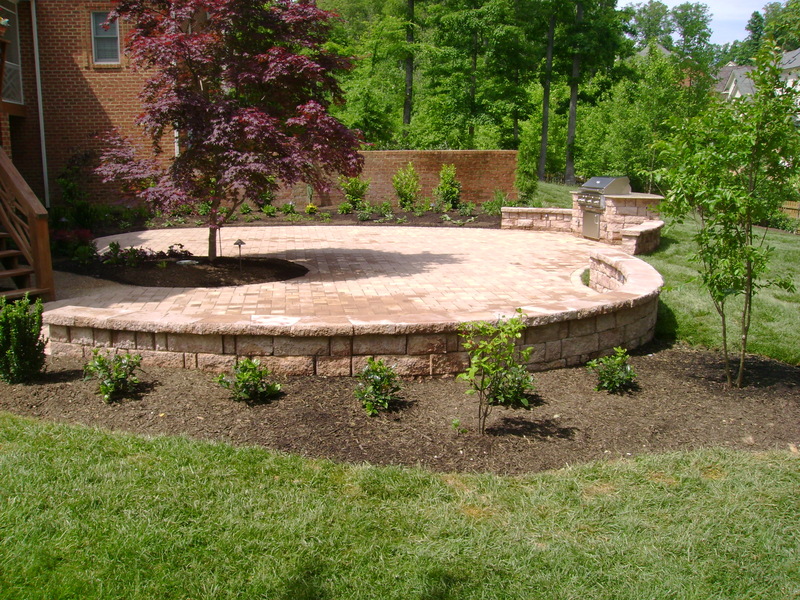 Expand your living area to include the beautiful outdoors. 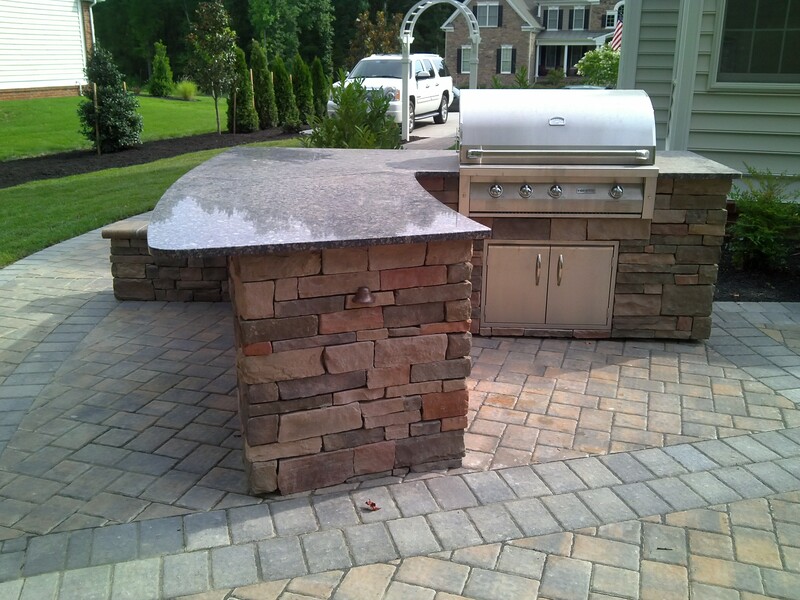 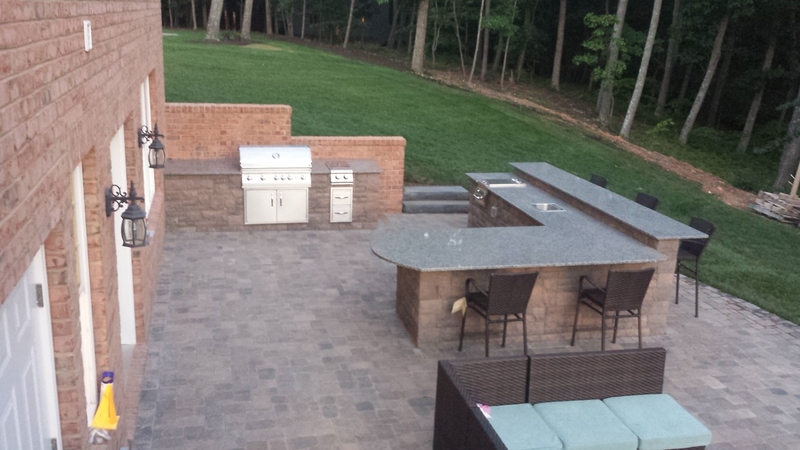 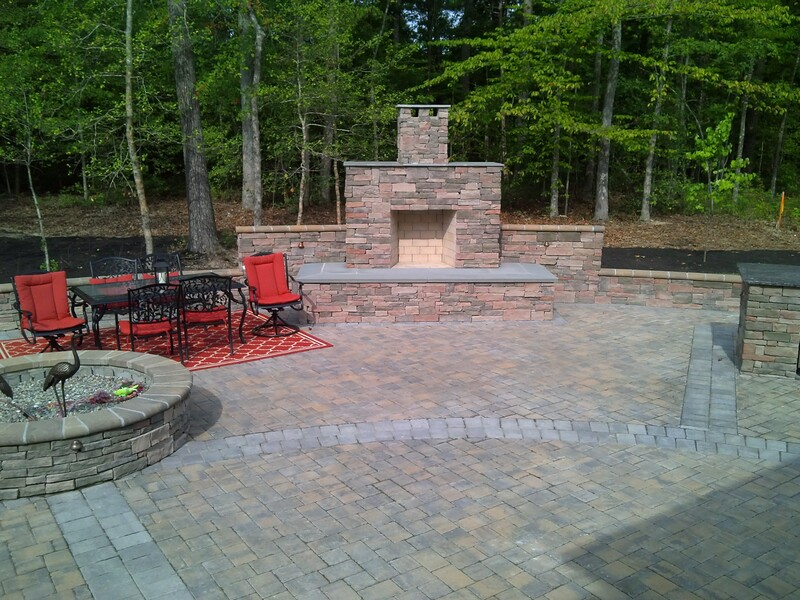 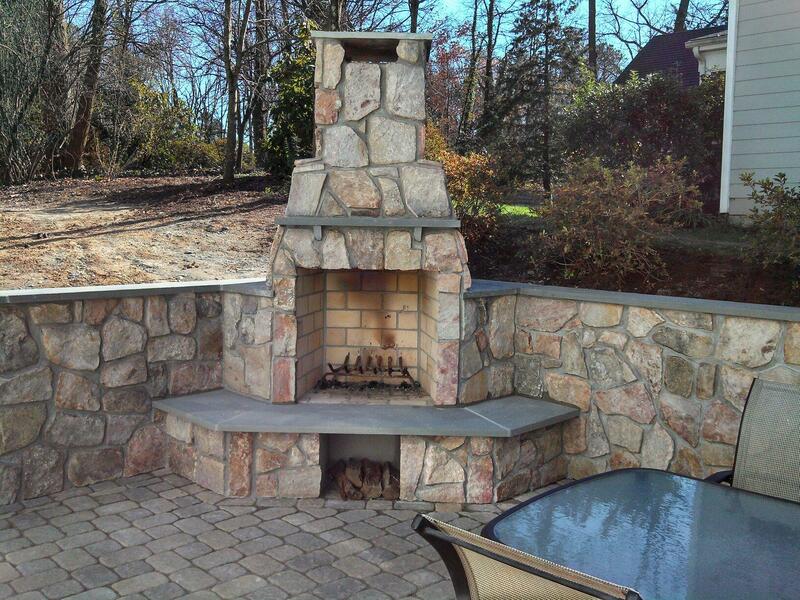 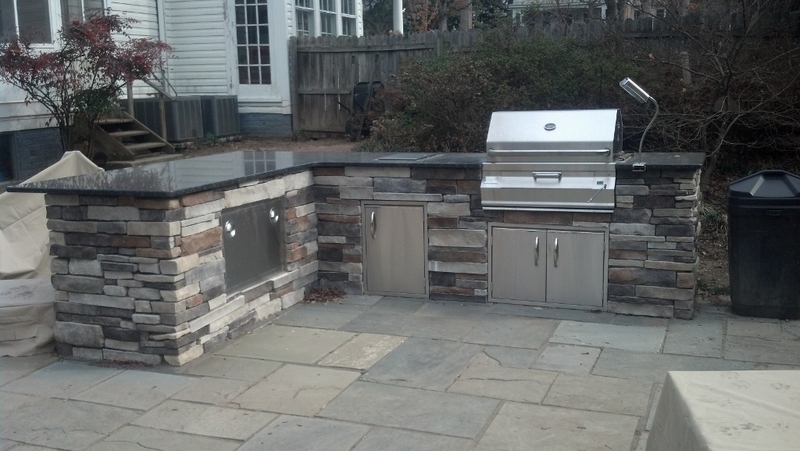 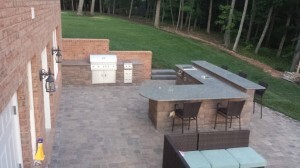 Outdoor Escapes specializes in outdoor kitchens, fireplaces, firepits, and pergolas, each of which creates a beautiful outdoor living space. 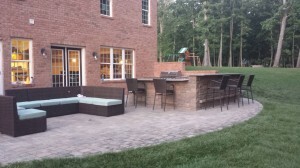 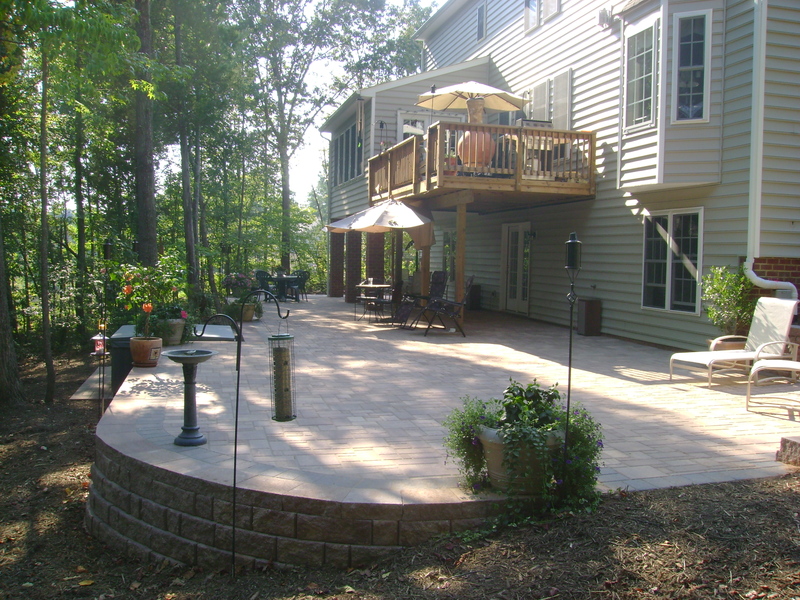 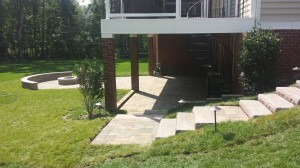 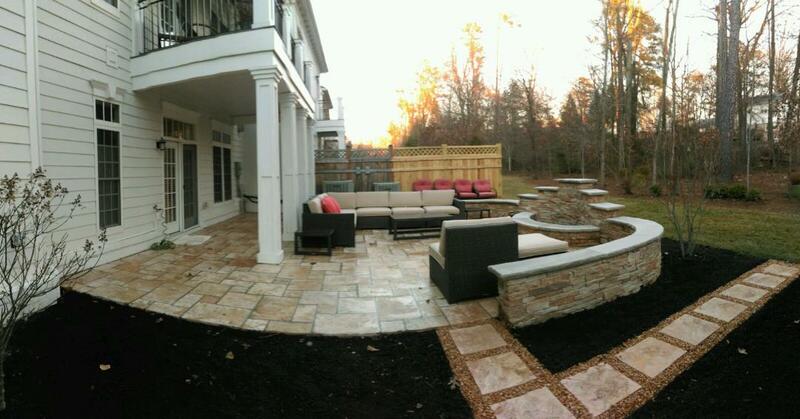 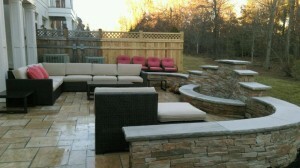 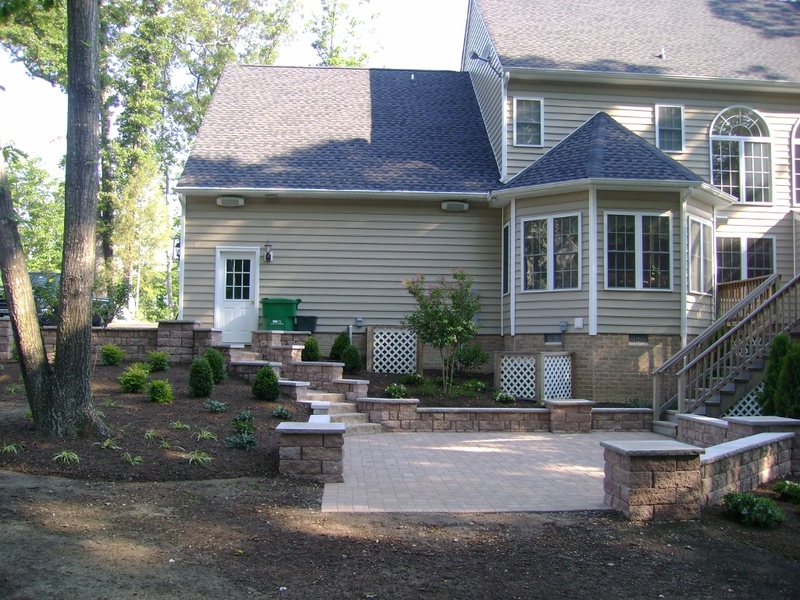 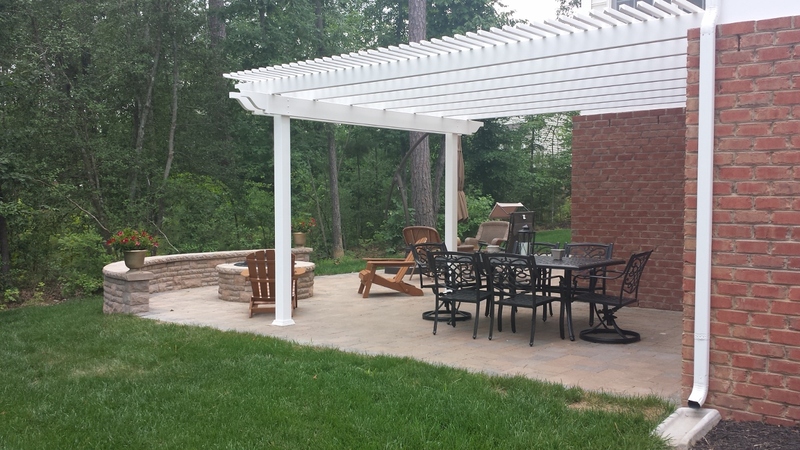 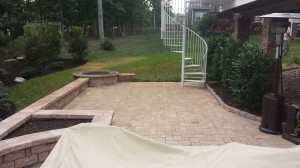 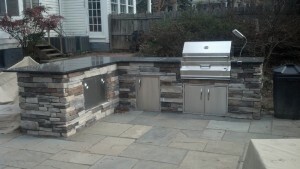 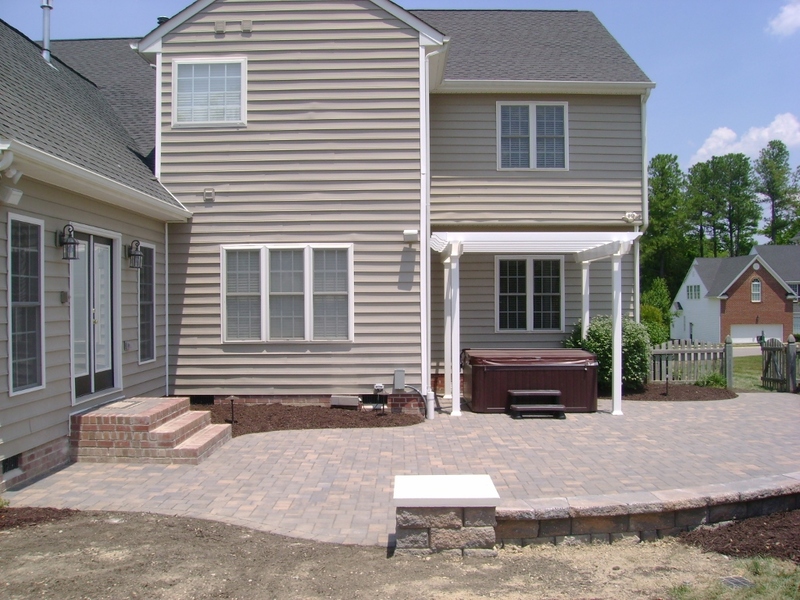 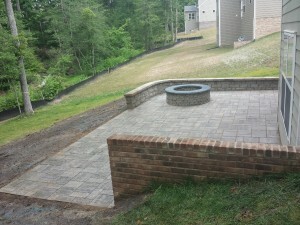 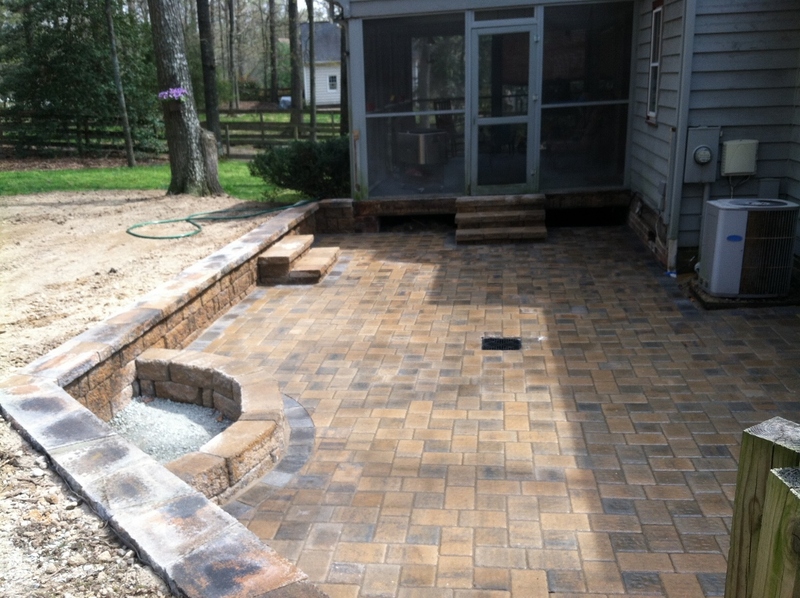 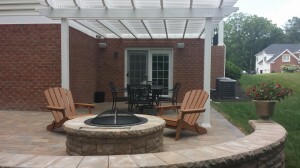 Let Outdoor Escapes design and build your new backyard addition.